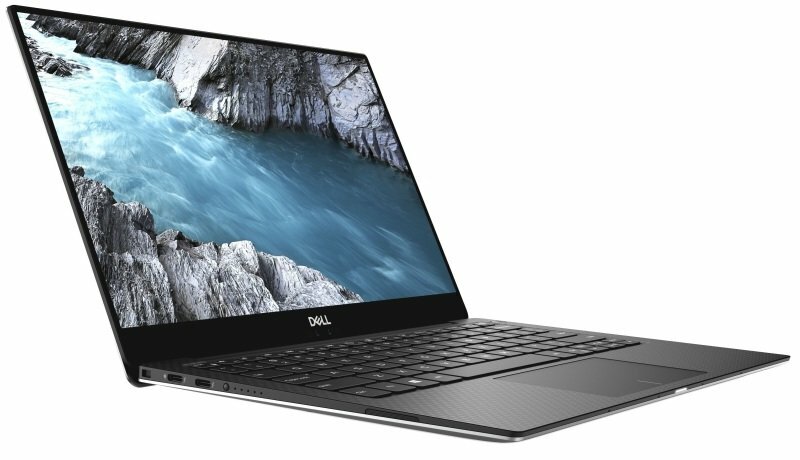 CES recognized the XPS 13 as a 2018 Innovation Awards Honoree in the Computer Hardware and Components category. Dell was also honoured to receive a 2018 CES "Best of Innovation" Award in the category of Eco-design and Sustainable Technologies for our Recycled Ocean Plastics Packaging on the silver XPS 13 laptop. We've improved every part of the display. Enjoy a screen that seems endless with a 23% thinner InfinityEdge border-just 4mm wide for an 80.7% screen-to-body ratio. See every detail you didn't know you were missing with stunning 4K Ultra HD resolution that packs in 8 million pixels. By maximizing the colour spectrum with 100% sRGB colour and a 1500:1 contrast ratio, every shadow takes shape and even the brightest scenes gain definition.